This breathtaking emerald cut diamond ring is one of a kind! 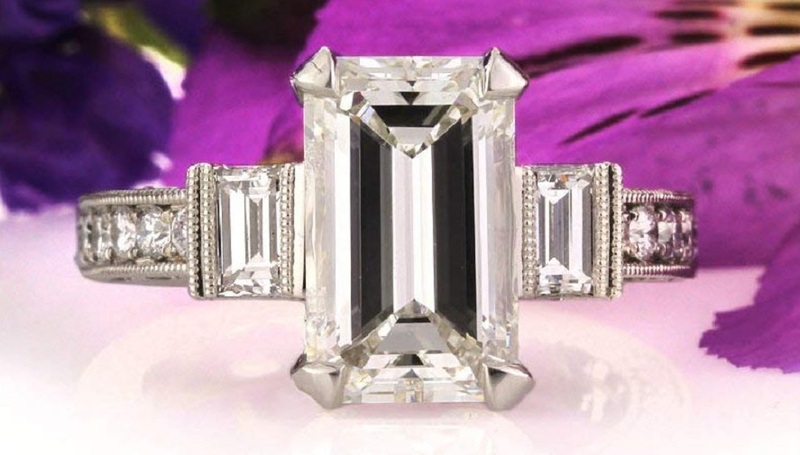 This magnificent piece features a mesmerizing 3.29ct emerald cut diamond in the center. It is GIA certified at G-VS1, perfectly white and perfectly clear, even under 10X magnification! The cut is outstanding! It looks more like a four carat emerald cut diamond! 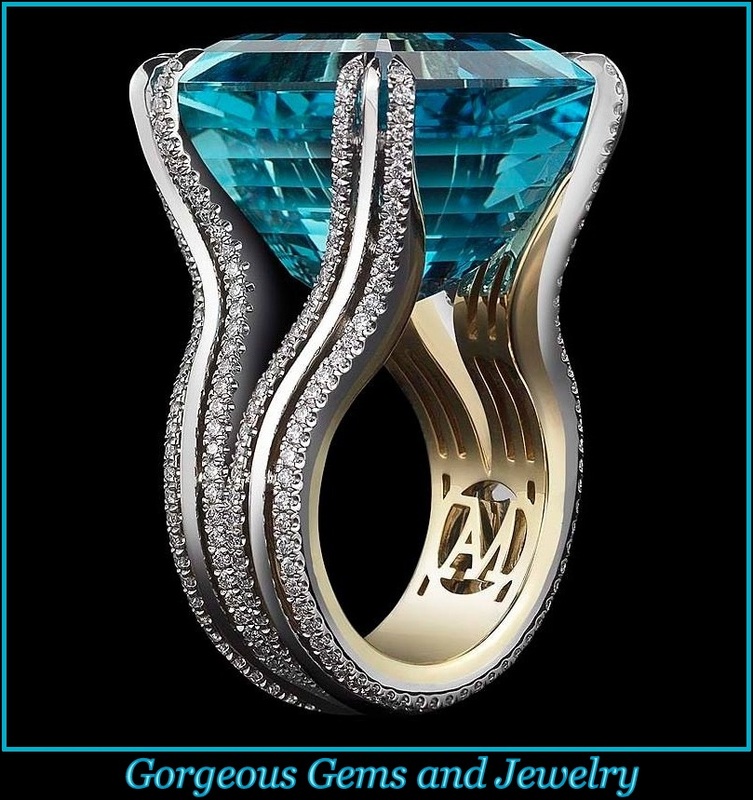 It is flanked by two large emerald cut diamonds that accent it perfectly. The shank is pave set with round brilliant cut diamonds on all three sides. The center basket is incredibly unique and beautiful! It features two gorgeous carre cut diamonds, channel set in the center and has round diamonds pave set around it and on the center prongs.